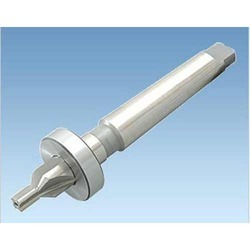 Prominent & Leading Exporter from Ludhiana, we offer parallel shank end mills and counter sink. 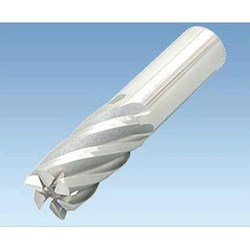 We manufacture and also export these H.S.S (High Speed Steel) Straight and Taper Shank end Mill in a wide range with the best quality and at cost effective prices. These are extensively used in engineering and automobile industries. Our range of products can be customized as per the needs of clients, and we offer our products as per the standards of the company. These are manufactured with the help of our professionals that are made using finest quality raw material, latest machines and equipment. We also export these products at comprehensive prices. This Counter Sink is made of high grade quality materials and widely used by our clients. These sinks are procured from our trusted vendors and appreciated by our clients. These products are made with international quality standards. These products are manufactured and exported to our valuable clients at reasonable prices. These products are recognized for their silent features like rust resistant, light weight and strong body construction.